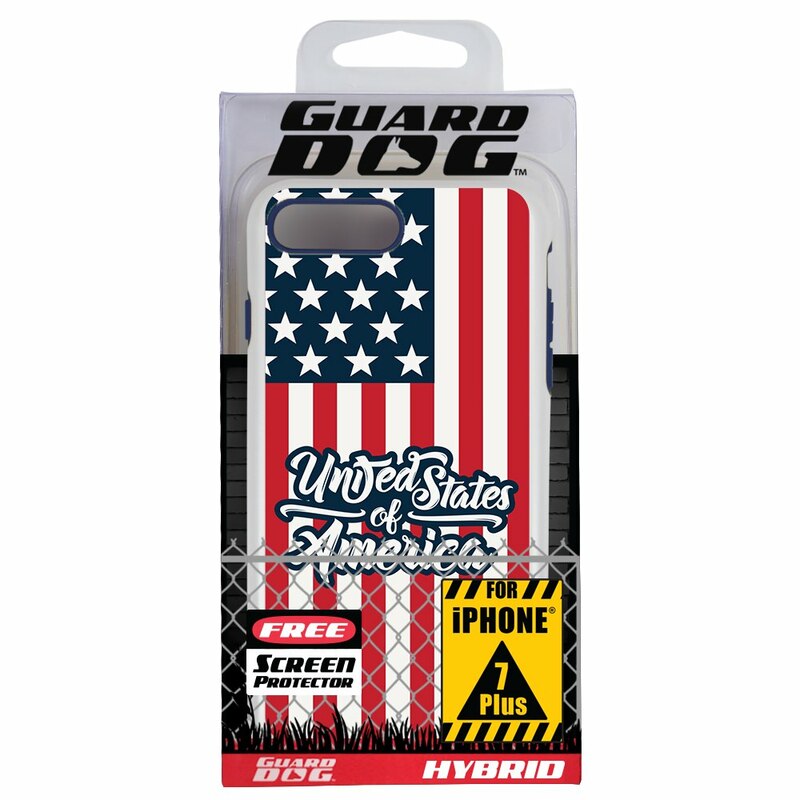 Protect your phone with the US Flag Collection Hybrid Phone Case for iPhone 7 Plus/8 Plus from Guard Dog®. 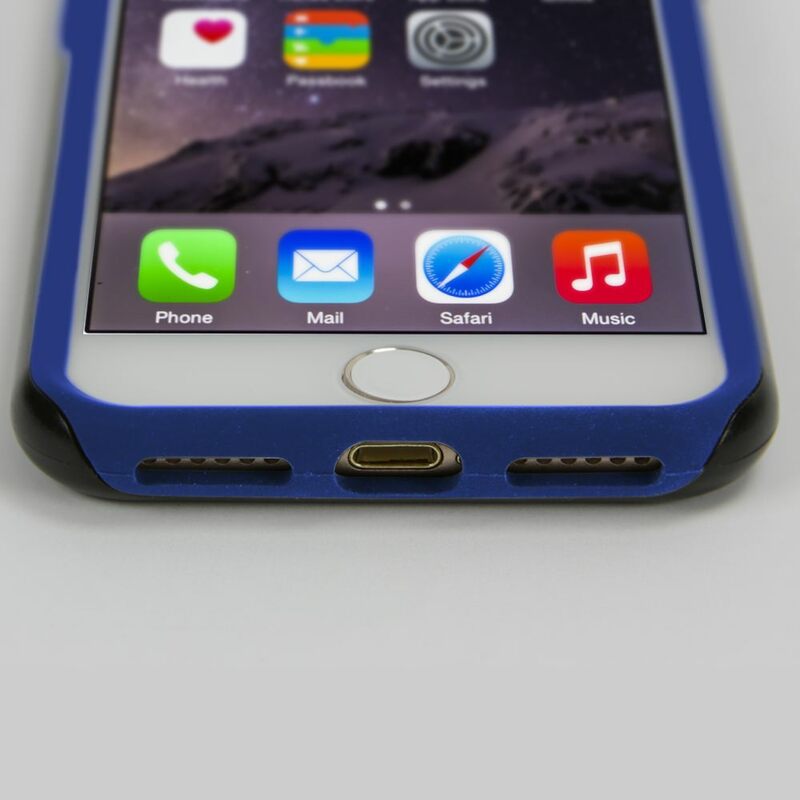 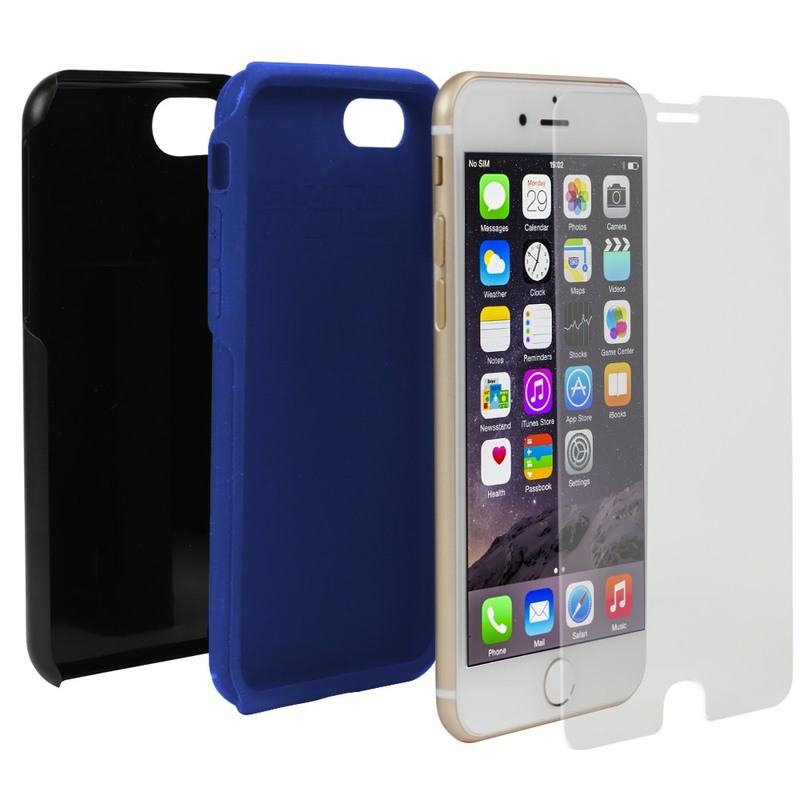 Each Hybrid Case has a two-piece design. 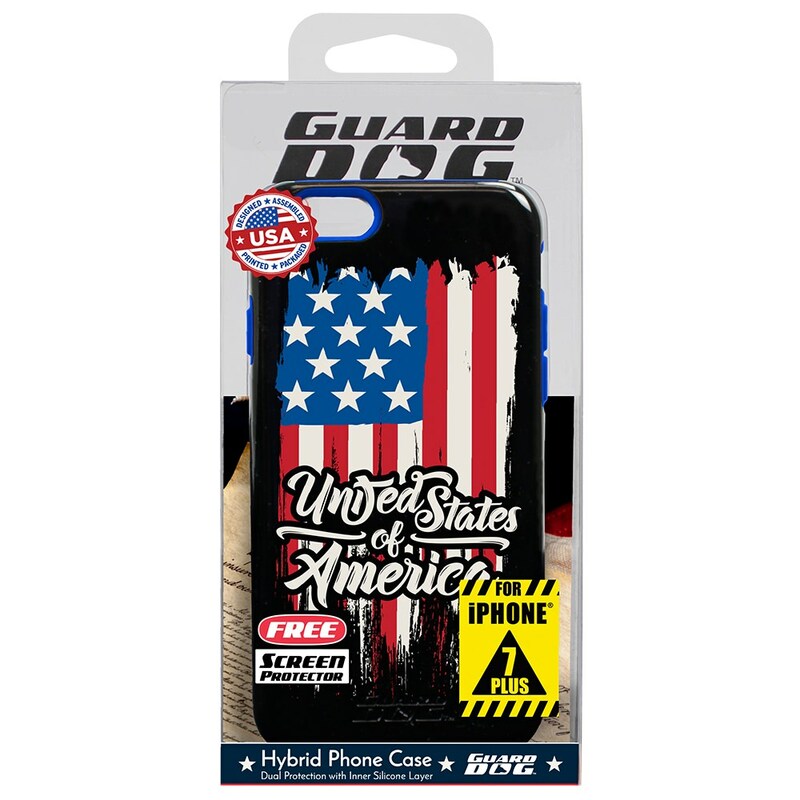 The colorful inner silicone layer works in unison with the hard plastic outer shell to protect your phone from dings and scratches. 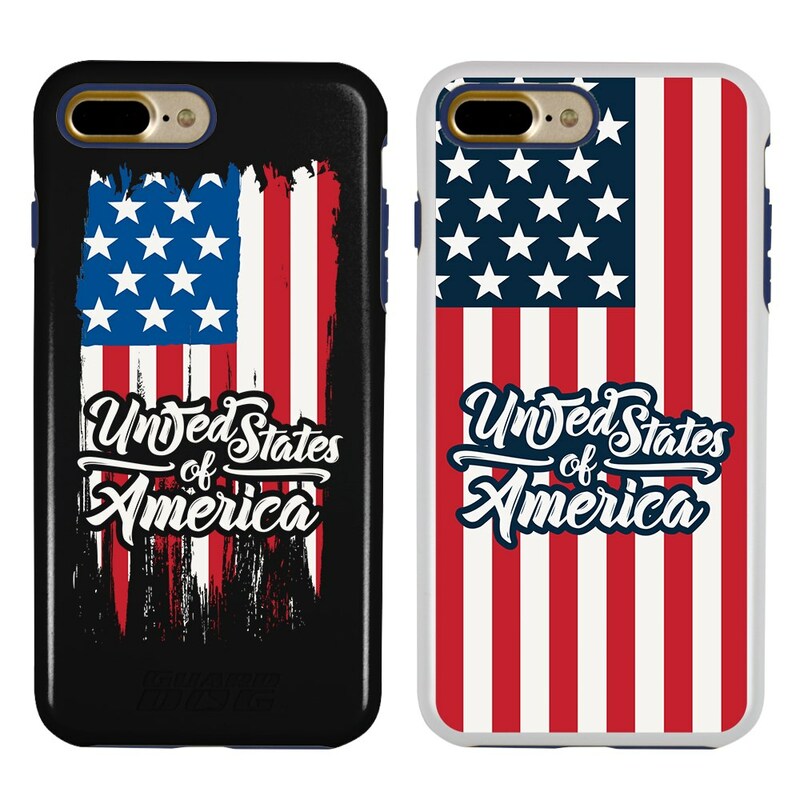 Each Hybrid case features our exclusive US Flag design and comes with a free Guard Glass Tempered Glass Screen Protector.